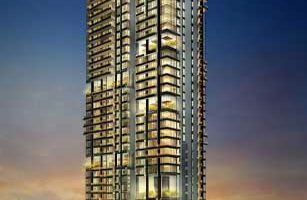 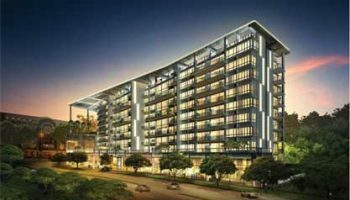 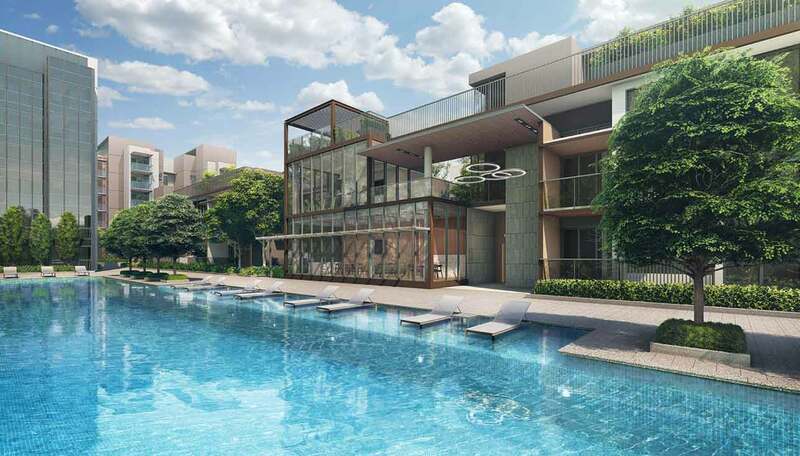 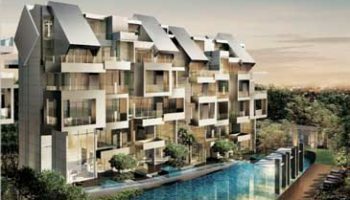 Allgreen, being one of the reputable property groups in Singapore, is known for its quality products and track record of strong occupancy rate for its projects. 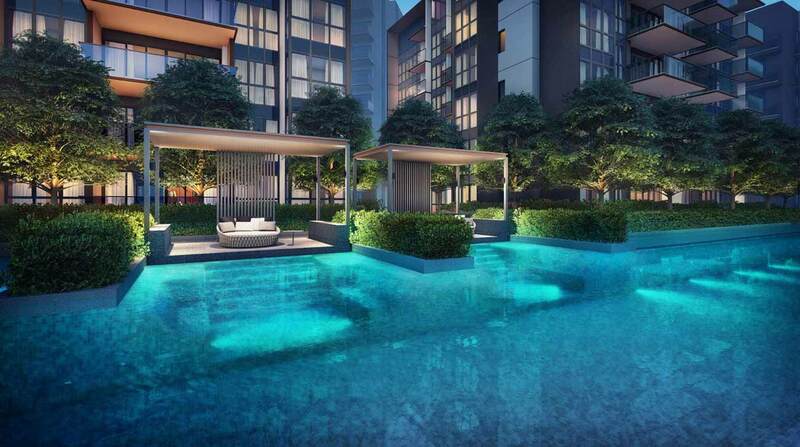 Although Allgreen began operations in 1986, the history and track record of Allgreen’s property-related businesses can be traced back to the times when it started as a division of Kuok (Singapore) Limited in early 1980. 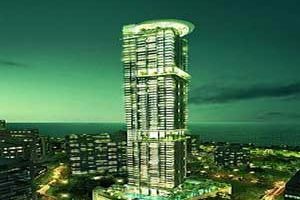 Allgreen owns a diversified portfolio of properties consisting of residential, retail and office space, serviced apartments and a hotel which was obtained through purchasing land from private parties and participating in Government land sales to continuously maintain a landbank. 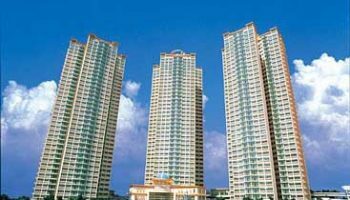 Allgreen also has a proven track record from the past with reputable projects such as Queens Condominium at Queenstown, Holland residences, One Devonshire, Riverbay Condominium, and many more.